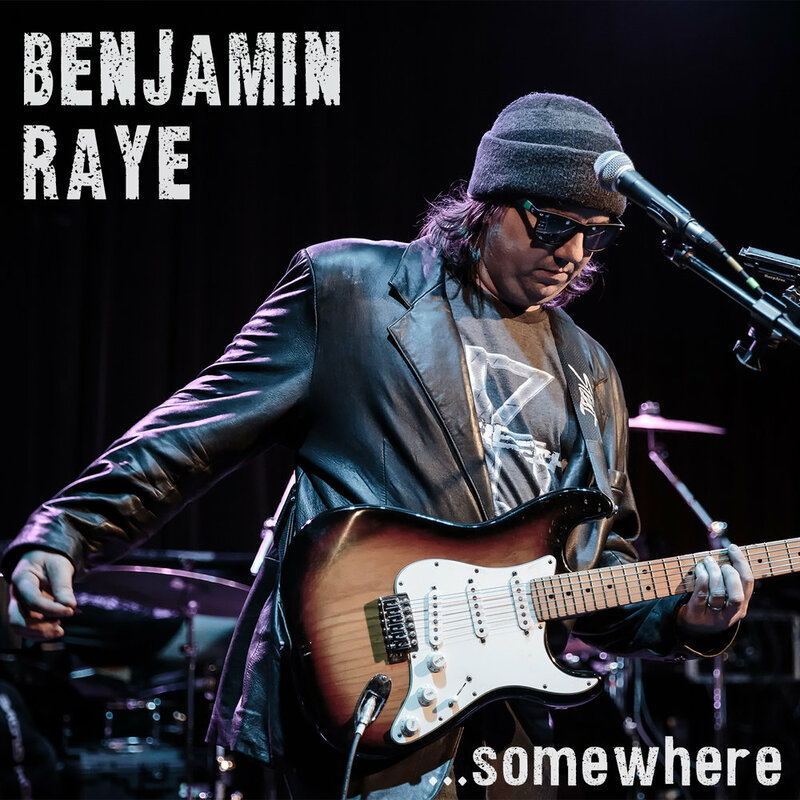 Benjamin Raye is a singer/songwriter radio personality from Minneapolis/St. Paul and is also the founder and frontman for the Benjamin Raye Band who have been playing together since 2007. 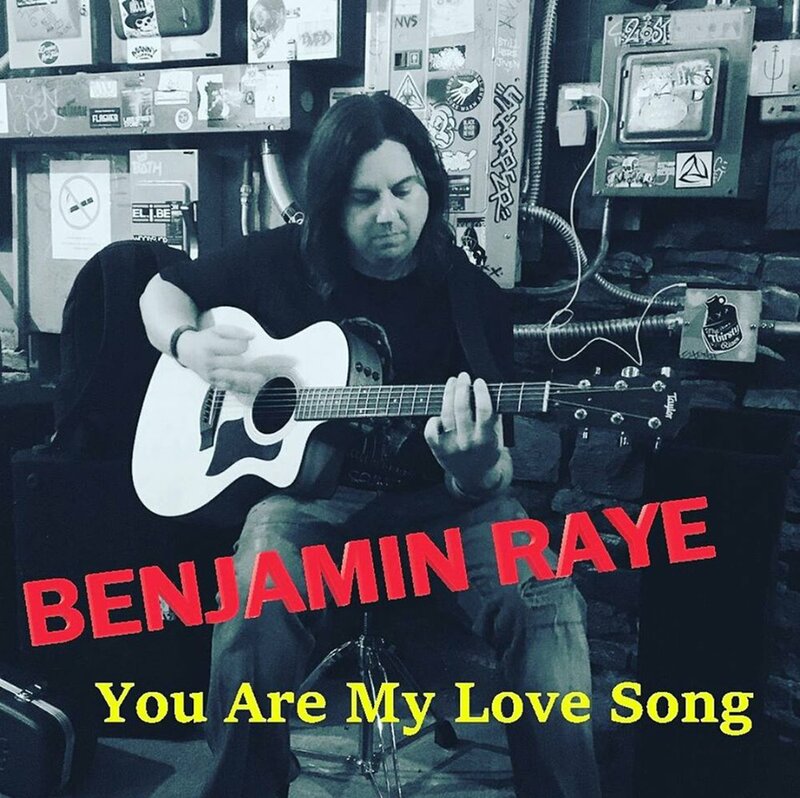 Benjamin's versatile instrumentation blends guitar, keyboards and harmonica - along great songwriting in a country/rock style, he is sure to provide something everyone will like! Aside from his music career, he has worked in country, rock and top-40 radio formats since the late 1990's. In 2012 he was the winner of the "Most Promising New Artist" Award from the Independent Country Music Association in Nashville.